Whenever the question is asked, ‘how much tax are you paying?’, there’s no doubt a respondent will reply with ‘too much!’. Minimising the amount of tax you’re paying can be done through various avenues. Many of which are unknown or not utilised to their full potential by tax payers. 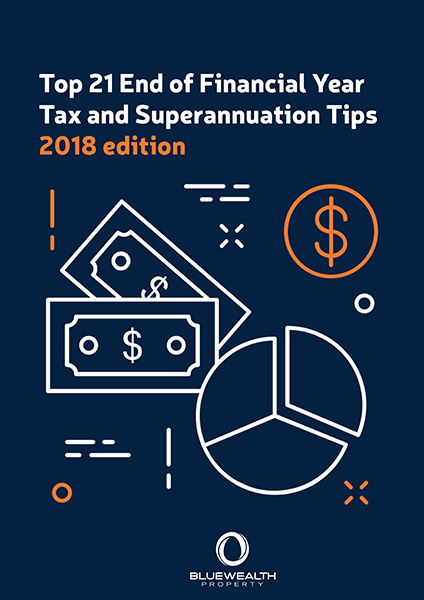 In this eBook we will discuss the top 21 ways which you can legally do things to minimise your tax.